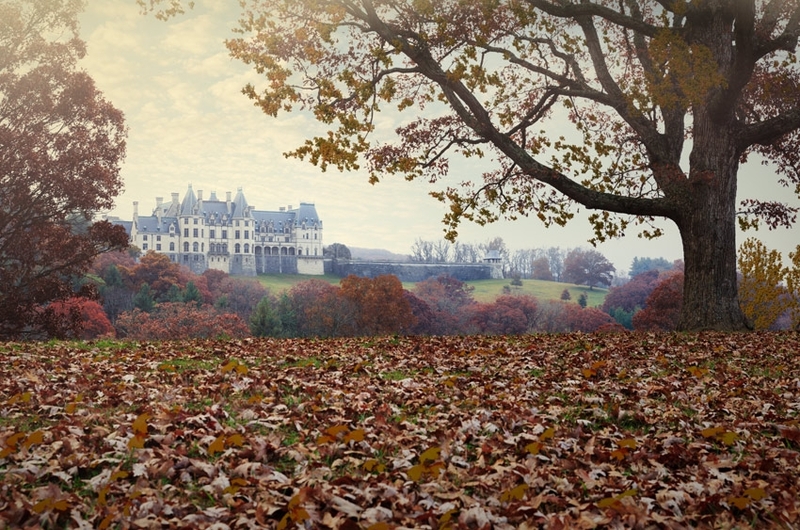 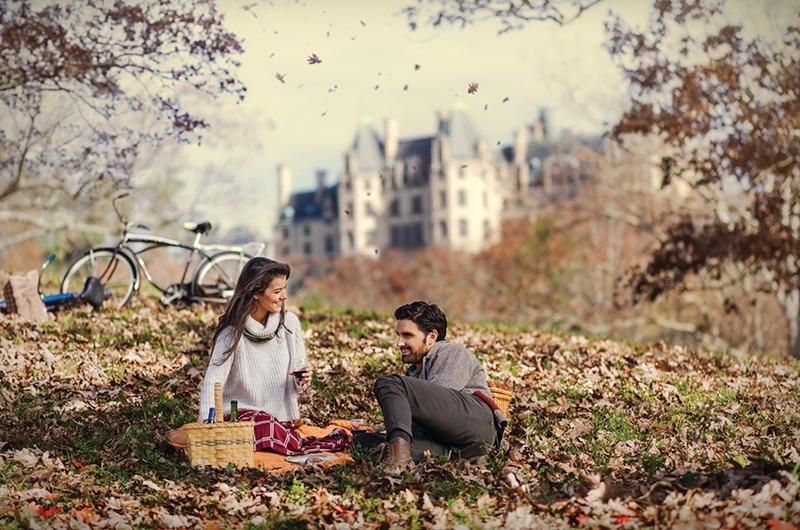 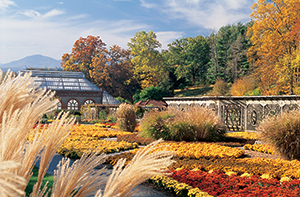 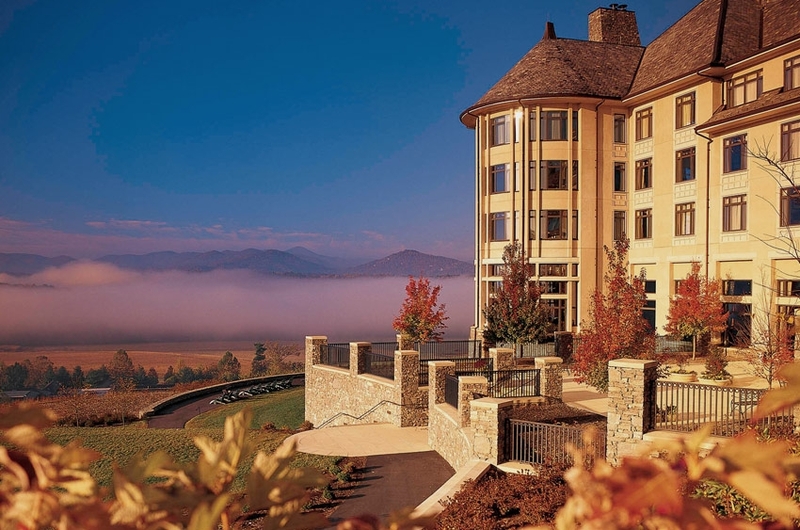 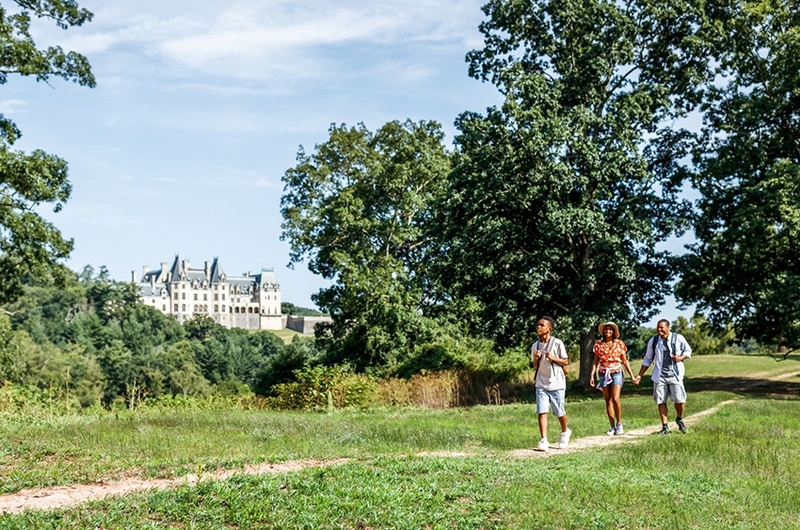 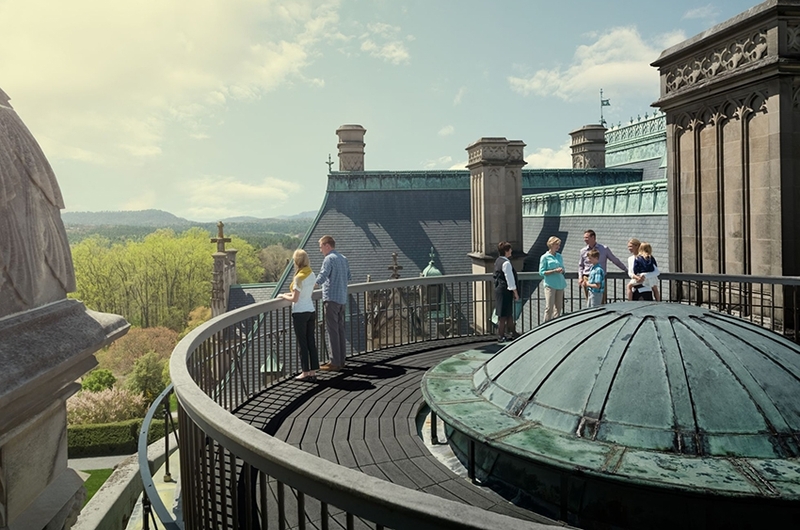 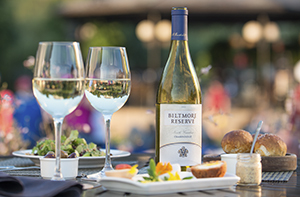 Included with admission, a visit to this charming part of the estate features limited-time Biltmore Reserve wine tastings, plus live music, unique shops, and farm-to-table dining. 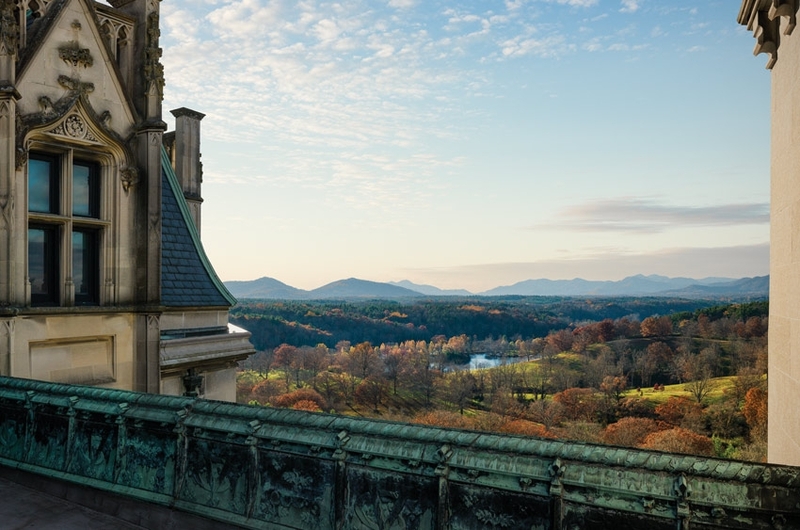 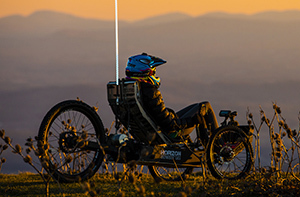 There’s no better vantage point from which to enjoy the Blue Ridge Mountains’ ever-changing tapestry of fall hues than amidst the majesty of America’s Largest Home®. 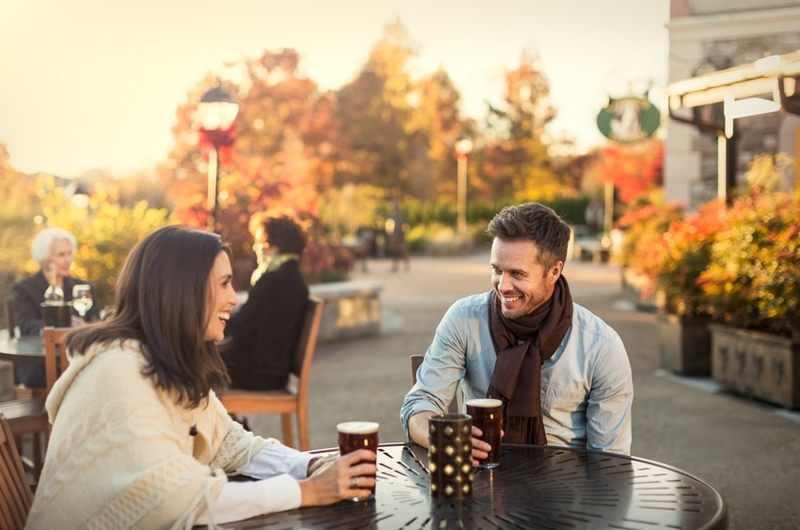 Immerse yourself in autumn’s crisp, colorful splendor with such fun cool-weather outdoor outdoor activities as falconry, Outrider Adventure tours, and horseback riding.